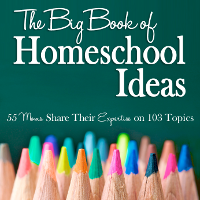 Homeschooling is one of those roles where you want to work yourself out of a job. Not only do your teens eventually grow up and move out, but long before that time, they should be learning independently with little input from you. Having independent learners is critical for a work at home mom because you need time to devote to making money. This doesn’t make you a bad mom or a bad homeschool mom to encourage independent learning. Remember that if your children were in public school, they would be doing most of their work on their own anyway. Kids who have the initiative to pursue their own education are going to be the successful ones in college. You are not harming them. You are helping them while you help yourself. 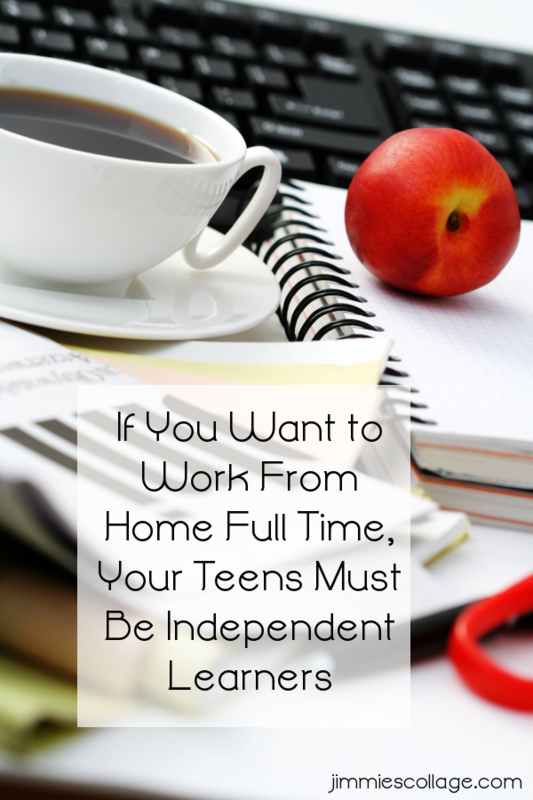 If you want to successfully work full time from home, your teens must be independent learners. Obviously, independence is a gradual process. You don’t suddenly tell your seventh grader that she’s on her own. But you do want to incorporate different ways of learning into your child’s homeschool routine that take more and more pressure off of you and put the responsibility onto her. This is not lax parenting! This is effective parenting. Mix and match during the middle school years, trying out different options that let your child rely on someone else for the teaching. 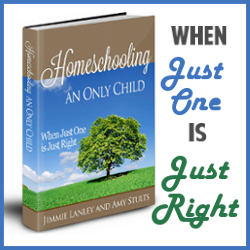 You are still there to assist, clarify, chauffeur, and maybe occasionally remind, but you want to wean your child off of relying on mom as the source of all things homeschool. Buy your tween a calendar she loves, and get her started with some basic time management skills. (affiliate link) This is the calendar Emma is using right now. On the other hand, you also need to give your tween an increasing say so in the curriculum choosing process, when/where/how they complete their work, etc. Offering both freedoms and responsibilities together is appealing to teens. For example, I stopped telling my daughter when to go to bed and when to get up once she reached this point. Those are her decisions. I may occasionally check in with her about co-op or online assignments, but I don’t nag or micromanage. Natural consequences are the best teacher, and it’s so much nicer to have those consequences come from someone other than me! How does independent learning work for younger kids? It’s one thing to expect a high school sophomore and junior to work on her own all day, but what about a second grader? When your children are young, they need direct instruction. There is no substitute for your playing a math game with them, doing a science activity, or reading a great book. You have to (get to!) interact with them for extended periods of time. Plus you are spending time planning lessons and organizing materials outside of school time. But even young kids can be given workbook pages to complete alone for 10-15 minutes at a time. Those exercises stretch them to face challenges with perseverance. So encouraging kids to work without your step by step direction is important. But always remember that it is a very gradual process that starts with extremely short periods of time and with very manageable tasks. If math frequently causes tears, that’s not the subject you want to leave your child alone with for 15 minutes even though you may want to! Homeschooling starts off as a part-time job in preschool and Kindergarten and slowly morphs into a nearly full-time job (especially if you have multiple children) for a few key years. For me, those years were about second through fifth grades. Homeschooling was my main priority, and work often took a backseat. I in no way regret making homeschooling Emma my primary job during those years. And you won’t either! But as Emma matured, my time for work increased since she needed less and less of me. Now I am able to work full time from home even while she is homeschooling. In truth, she educates herself at this point. She even drives herself to classes! Woo hoo!! All I do now is write checks for things. This is a general outline of how I would quantify my time spent working vs. homeschooling in terms of a part time job (10-30 hours per week) or a full time job (40 or more hours per week). Be realistic about how this transition will look for you. I have one child without special learning challenges. If you have three children or a child that requires extensive one on one help, your transition may be much slower. 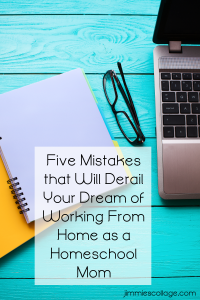 Or you may never be able to work from home full time while the kids are at home. Part time may be the max for you. Either way, you are going to have to be freakishly efficient to make it work. I work outside of the home and this was quite a change in our home. We learned the hard way that they needed to be able to do some learning on their own. I also don’t set bed times or wake up times for my children. Learning the consequences of knowing they have plans in the morning and yet over sleep-has been much more successful then if I nagged them. 😉 Thanks for sharing! The same holds true for me as I work outside the home. Our son, 13, is not as indpendent as we would like at this stage in his life. ADHD can get the best of him on some days. We do a lot of on line learning and are enrolled in co-ops as well. I am considering a tutor a couple of days next year to keep him on track. Jimmie — this is SPOT ON. I can see my high schooler become almost 100% independent now that she is approaching 10th grade. We mix online classes, her Classical Conversations coursework, and extracurriculars. 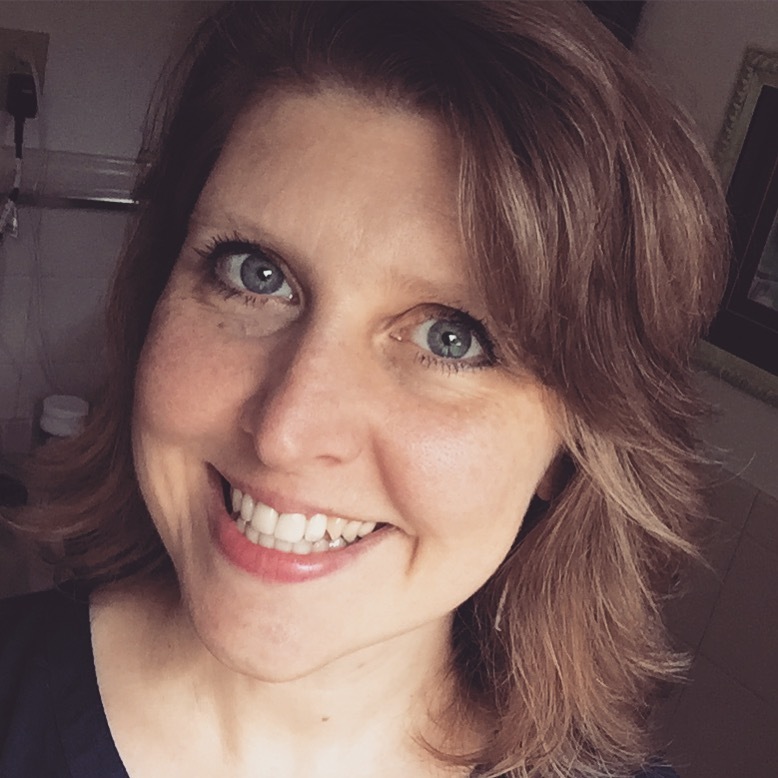 I still need to be more available for my youngest – because he is just fifth grade. BUT, even he is learning to be more independent and when I have set hours for working the kids respond well. We also all have hours where we WORK — I do my work and you do your schoolwork. It is working well, and I believe that working homeschool moms set a wonderful example for their children when they effectively balance homeschooling and working. 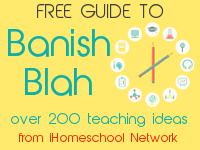 Loved this post…tons of information and I haven’t even had time to go through it all, hopefully I will later, I work for an online home school and know the benefits of independent learning. Once again a great suggestions for those looking to get back into the workforce a bit while homeschooling—always better to be prepared ahead of time as much as possible. Thank You! !